Hearing Well Club is dark in July and August. No charge to attend. Donations will be requested and appreciated. Location will be provided when your RSVP is confirmed. No charge to attend meetings. Donations will be requested and are appreciated. 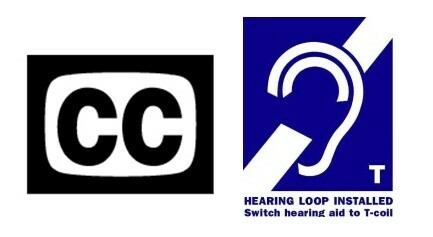 General Meetings are Captioned and Looped for those with telecoil equipped hearing aids and cochlear implants.